The Australian Government’s Regulator Performance Framework has established a common set of six outcomes-based key performance indicators that will allow for the comprehensive assessment of Commonwealth regulators’ performance and engagement with stakeholders. This document explains the self-assessment methodology, measures and output/activity-based evidence that the ACCC will use to assess its performance annually. 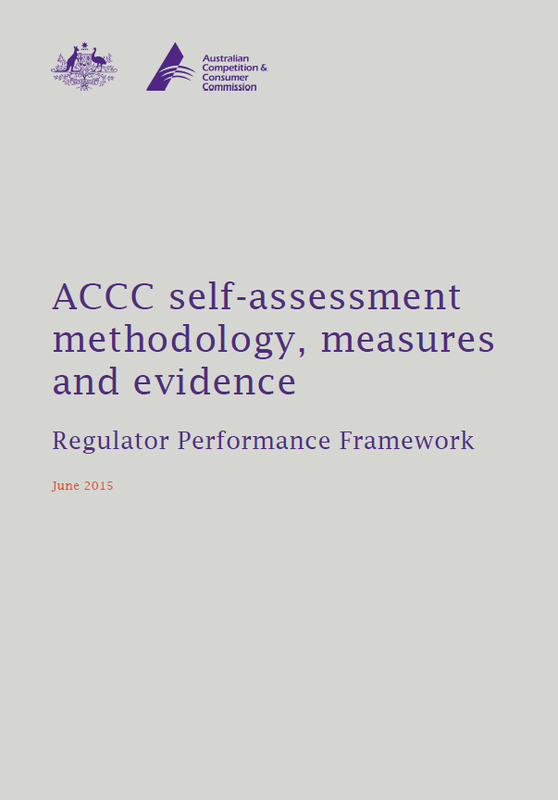 The ACCC will conduct its first self-assessment at the conclusion of 2015-16.